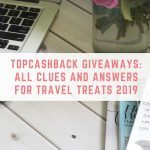 You read about people who win luxury holidays, thousands of pounds, and brand new cars- all from a bit of dedication to ‘comping.’ In other words, entering competitions regularly and hoping to win big. Some people have even made a career out of comping, and enter hundreds of competitions each day to up their chances of winning. 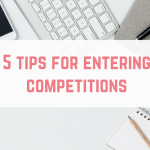 Most competitions range from filling out a form with your personal details, to writing a long travel article in the hope of winning a trip abroad. However, there are some daily prize draw competitions where you just have to click once on the screen to enter. 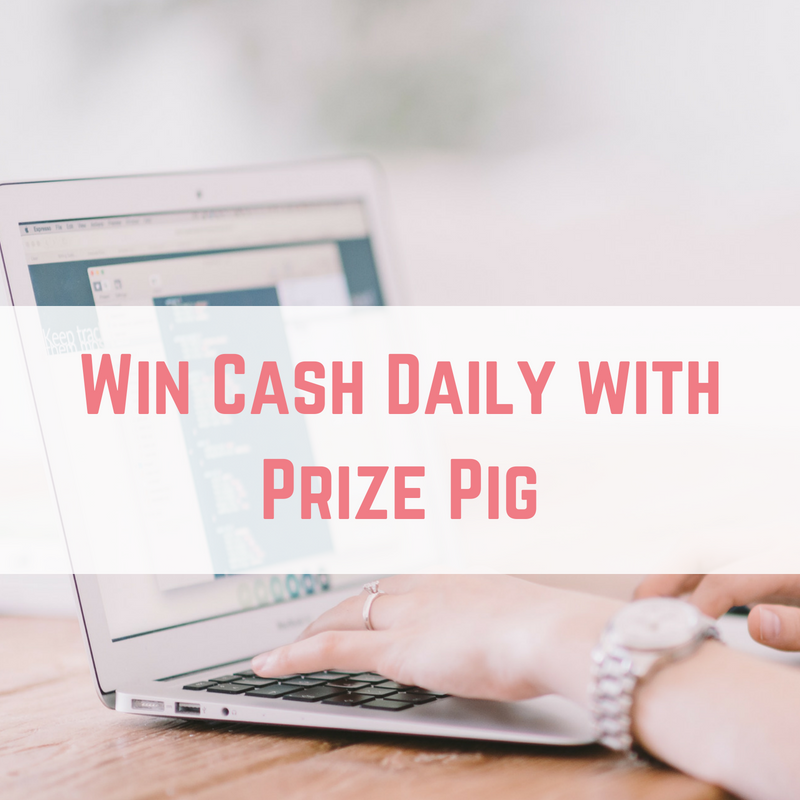 Prize Pig is one of those daily prize draws- where you can win cash every day at the click of a button! 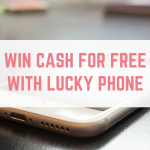 I don’t know anyone who wouldn’t love the chance to win cash every day of the week, especially when it is so easy to enter the draw. 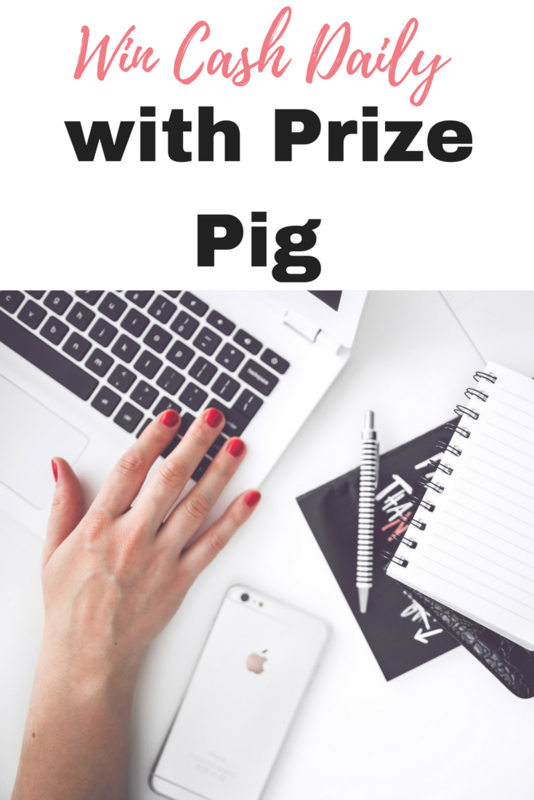 Prize Pig is so easy to use, and all it takes is a second to make that click to instantly see if you have won. 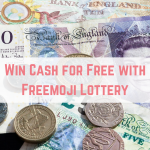 This cash draw is also completely safe and free- with no hidden costs or sign up fees. 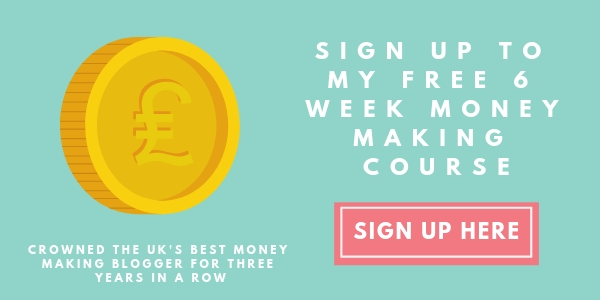 Meaning if you do win some cash- it is 100% profit. 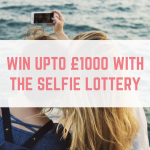 The minimum amount of cash up for grabs each day is £10, but there is the chance to win more if there is a roll over day. 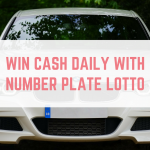 A new draw starts every day at midnight, and if the prize hasn’t been won on a specific day, the prize money will roll over onto the next day. To find out how much money is in the prize pot each day, head to the Prize Pig Facebook and Twitter pages. The concept of Prize Pig is very simple, you just click on the pig icon each day and instantly find out if you are the winner of the cash draw. When you click, you will be given a unique number, and if that number is the one with the prize attached to it- you are the winner! Your unique number essentially shows you how many people have clicked before you. The first person to click will have a unique number of 1, the 30th person to click will have the unique number of 30… and so on. You can even see a list of recent winners on the Prize Pig website- including what their lucky numbers were. 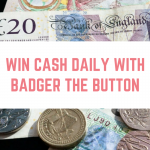 If you win the daily cash draw, all you need to do is click ‘collect’ and redeem your prize instantly either via PayPal or in vouchers for high street stores. 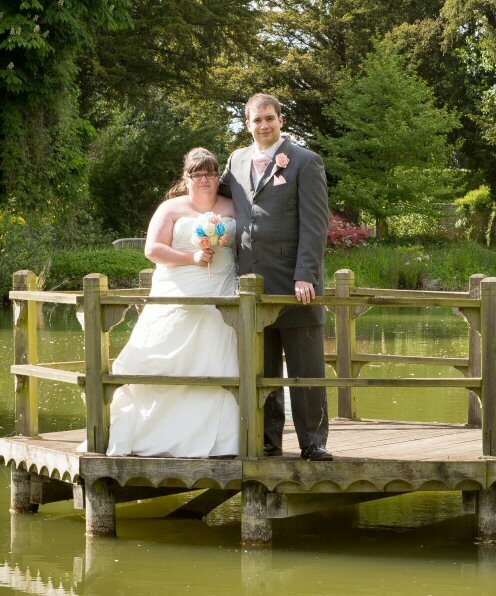 Once you have entered the draw, you cannot enter again until the next draw is live from midnight the following day. 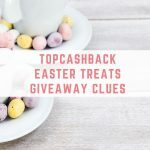 Entering cash draws like this one is something super easy that you could build into your daily routine to increase your chances of winning- at the end of the day, someone’s got to win!